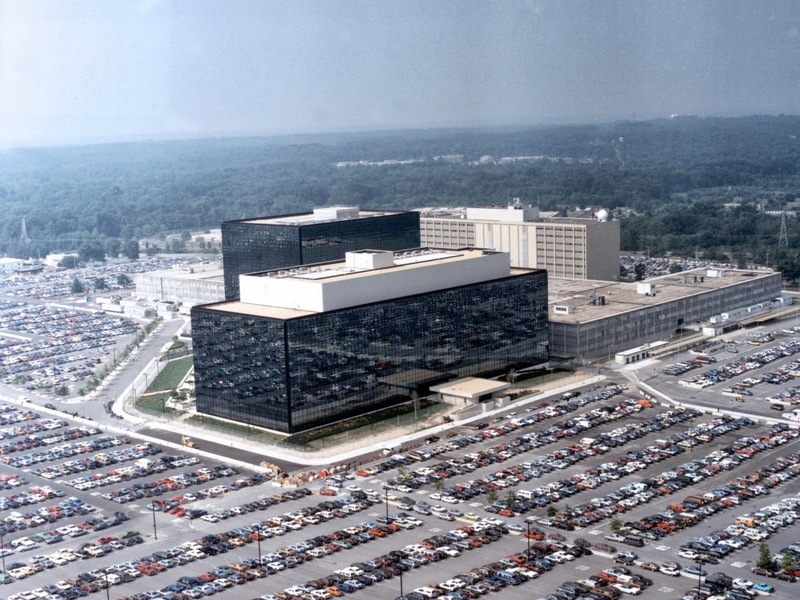 More information about the NSA's domestic spying program (via Edward Snowden) was released by the Washington Post on Monday. The spy agency is reportedly gathering contact lists from instant messaging and emails services in large numbers, and is doing so globally. The harvesting apparently includes information on U.S. citizens. Back in June (embedded video), U.S. President Barack Obama said that U.S. citizens were not subject to mass email collection, only collection done with an individualized court order.